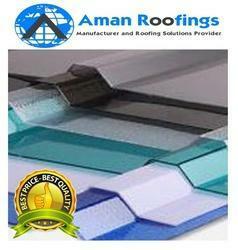 We manufacture Polycarbonate Roofing Sheet (Embossed & Compact) multi wall sheet. We offer our clients an extensive range of polycarbonate roofing sheet that is fabricated in accordance with the international standard. We offer to our clients a huge range of high quality Poly Roofs Sheets, which are processed under the supervision of our highly experienced professionals. 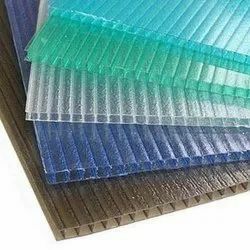 We offer quality industrial laminated sheets for various packaging requirements.